As discussed and ratified at our 2016 AGM, exciting times are ahead for our club with the move to the $8,000,000 Sports Facility at Marist College in Maiden Gully. With the move and YCW aligning with the Maiden Gully Junior Football Club commencing this season, we will provide a pathway from under 9’s all the way through to senior football in Maiden Gully as well as increasing the range and number of netball teams at Maiden Gully. Effectively, Maiden Gully YCW Eagles are set to become the largest Football / Netball Club in Central Victoria. 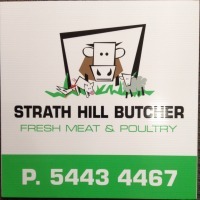 With our exciting move to Maiden Gully comes a new club name and associated branding. We will be commencing the transition of our social media, website, team names, merchandise and uniform to the new club name, logo and colours. Keep an eye out and you will start to see these changes appearing in the near future. As always, if you have any questions please do not hesitate to contact any of the Executive. 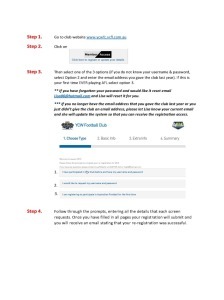 Please see the attached form that needs to be filled out and submitted for Life Membership nominations. The process that is required to be followed is also part of the pdf document attached. 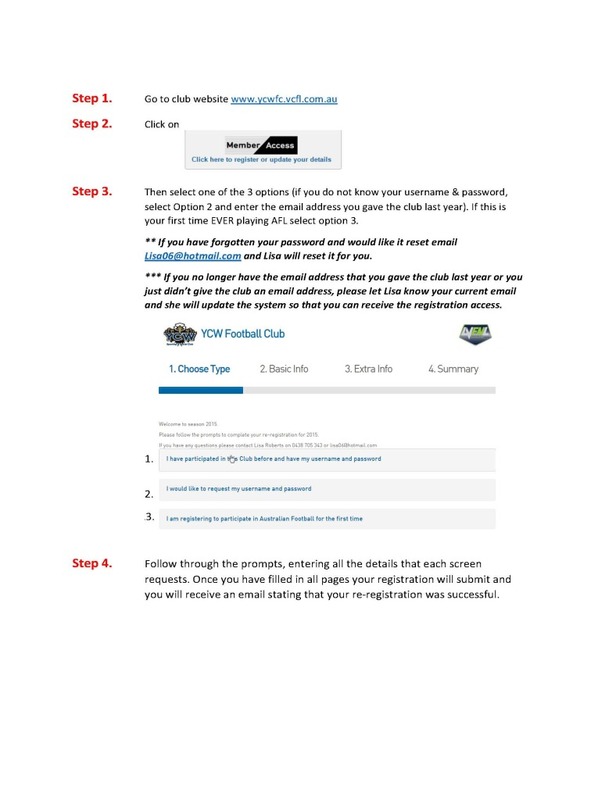 All Life Membership Nominations must be received no later than Rd 12 of any season, details of where to submit the nominations are supplied in the documentation. Our Club promotes a responsible attitude towards alcohol and aims to provide a safe environment for our players, members, families and supporters. 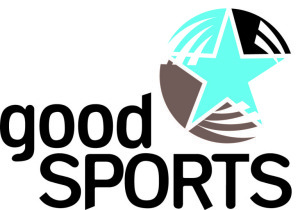 The Good Sports program is a national initiative of the Australian Drug Foundation (ADF), which aims to develop safer and healthier communities. It is a free program which helps clubs change their culture to become more focused on young people and families and less on drinking alcohol. Do you have a Conference, Birthday Party or Special Occassion? If yes, hire the YCW Clubrooms. The clubrooms can be set up with tables & chairs for upto 120 people, it is fully heated & air-conditioned. There is a big screen available for viewing movies, sports, presentations etc. 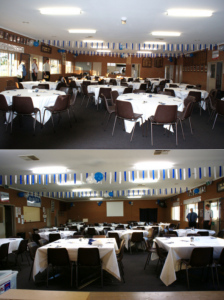 The clubrooms also have a fully equipped kitchen and also a seperate bar.